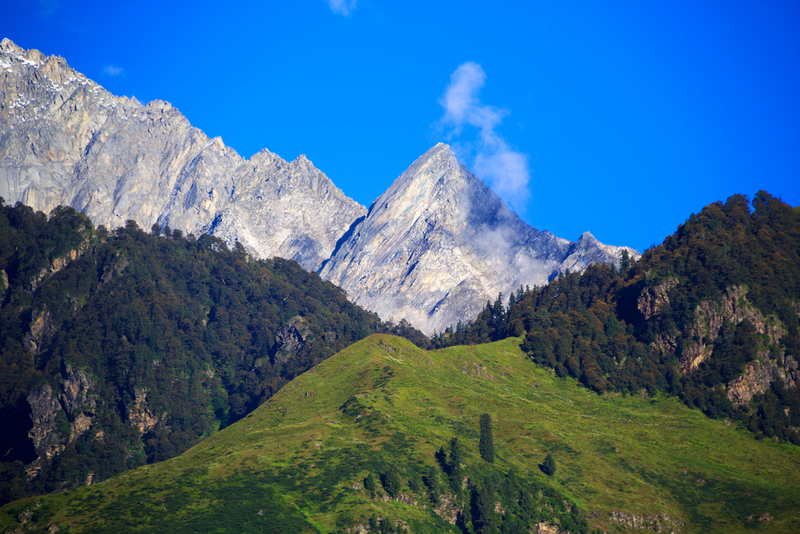 Located in the middle of snow-covered Himalayan peaks, Manali is one of the most loved hill stations in India. 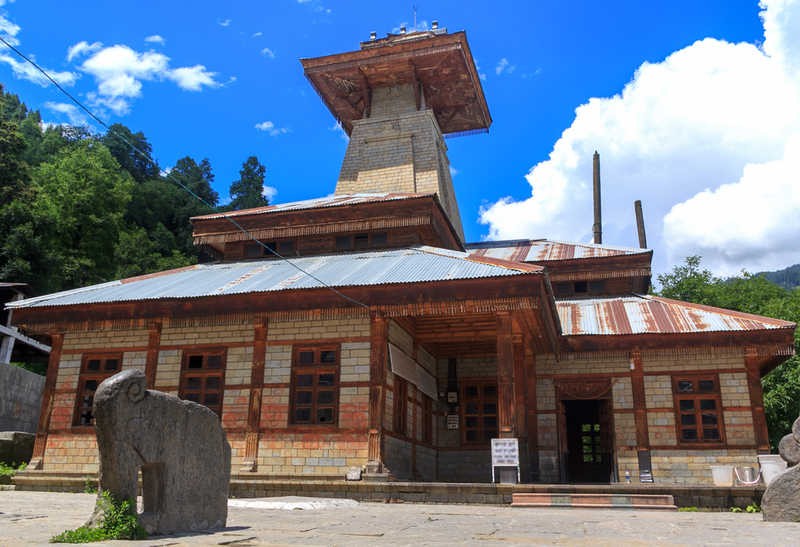 Right from exploring the cobblestone paths to getting hands on adventurous sports at Solang Valley, Manali offers its visitors with oodles of experiences.The hill station offers an opportunity to walk through time with the Museum of Himachal Culture & Folk Art. The museum is a home to religious relics, instruments, architectural wood carvings, scale models, etc. Manali has a plenty of attractions and destinations through which it mesmerises its visitors and tourists. For the majestic views of the Valley and Pir Panjal Mountain ranges, get on a bike and take a ride through Rohtang Pass. If trekking is what you admire the most, climb high to Manikaran and Vashist Villages and take a hot sulphur water bath there to rejuvenate and revitalise. Some other must visit places in Manali include Old Manali, Naggar Castle, Pandoh Dam, Solang Valley, Manalsu River, Hadimba Hills, Brahma Kumaris Center Kullu, etc. Manifold the joy of your road trip by booking Ola’s outstation cab to Manali from Chandigarh. Once you decide the duration of your trip and finalise the pickup point, all it takes is less than five minutes to choose from the Ola cab type, i.e. sedan, hatchback, mini or luxury and book it for the journey. The affordable and transparent pricing, easy payment options, qualified driver with excellent navigation skill make the journey all the more comfortable, safe and relaxed. As there is no restriction on stopovers with Ola’s outstation cab, you can halt at as many places you like and enjoy every single moment of your ride. There are multiple routes to reach Manali from Chandigarh. However, the NH21 route is the most popular one. You can have your first stopover at the town of Rupnagar. Apart from taking light refreshment, you can visit the Archaeological Museum of ASI in Rupnagar. Opened for the general public in the year 1998, the museum exhibits the archaeological remains of the first Harappan site of Independent India. After Bharatnagar and Kiratpur Sahib, you can pull over at Hotel Hill Top located at Swarghat. The Hotel Hill Top is run by Himachal Pradesh Tourism Development Corporation and known to serve toothsome delicacies. Past Swarghat, you’ll come across Bilaspur. Few more miles from the town and you can rejoice the mesmerising view of the dam over the Beas River. The dam is also an indication that you are getting close to Kullu, the veritable jewel in the crown of Himachal Pradesh. Ensure that you pull over at Kullu to marvel at the landscapes and experience the rich culture of the elegant district. A ride of approximately one more hour and you will reach your ultimate destination – Manali. Why ride with Ola Outstation from Chandigarh to Manali ?